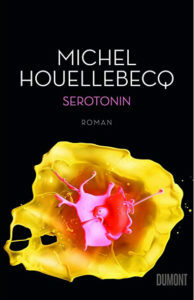 The latest addition to my website is Michel Houellebecq‘s Sérotonine (Serotonin). This is another controversial novel from Houellebecq. The main character. Florent, is an agronomist and he shows us that French agriculture (and other aspects of the French economy) is facing serious problems. At the same time, we follow the story of Florent who, to get away from his job studying French agriculture and from his Japanese girlfriend, goes off grid, abandoning job, flat and girlfriend and moving to a hotel in an unfashionable part of Paris. He does not sever contact with everyone, visiting Aymeric, his old college friend and now a farmer facing huge problems on his dairy farms (primarily because of EU policies – Houellebecq is very anti-EU) and trying to re-establish contact with two old girlfriends, which does not work out very well. In particular, he takes a new (fictitious) drug, Caprizol for his depression and it has strange effects on him. 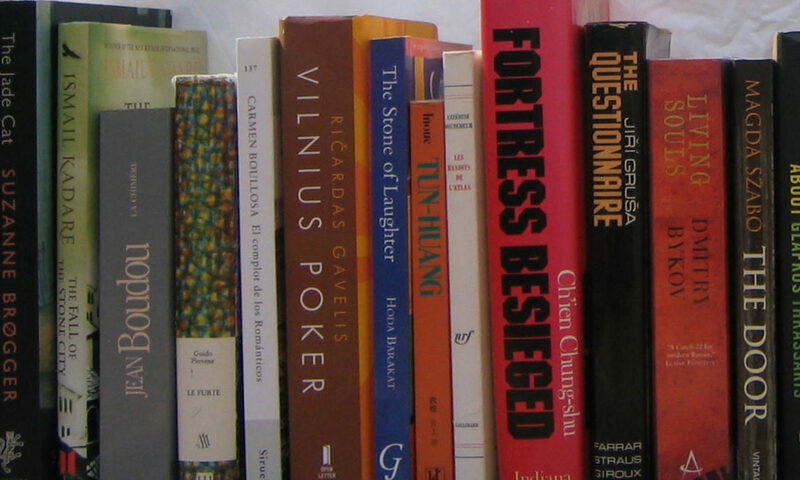 It is a well-written though very contrarian book. Florent is not a loveable hero but his lifestyle choice make interesting reading. It will be out in English in September 2019, though is already available in German. in what sense is this one controversial?